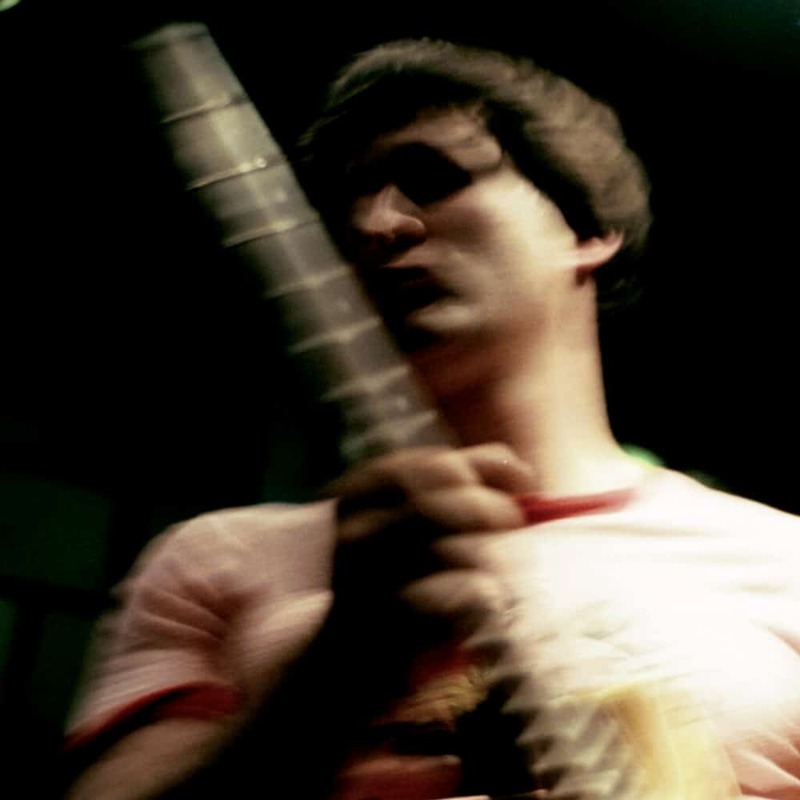 Recent Adelaide import, Johnny Siegel, began performing on guitar, as a teen in his native Louisville, Kentucky. After moving to New Orleans, @ 18, he began to make a name for himself as an easy going, versatile guitarist, working with members of the Neville Bros, Galactic and Derek Trucks, among many others. In the aftermath of Hurricane Katrina, Siegel began a period of roaming the world which saw home as the touring guitarist for rockabilly legend Wanda Jackson, gig with PFunk’s Bernie Worrell, and even write songs with his hero, Ray Davies, of the Kinks. Playing what he calls “trippy soul punk-folk”, Siegel kicks up quite a storm of sound with an electric guitar, loop pedal and his voice.